Do you need quality wooden push broom heads? You can trust our craftmanship. Clean up your workspace with quality push broom heads from American Select Tubing. Our selection features a variety of rough, smooth, and multi-surface wooden broom heads. 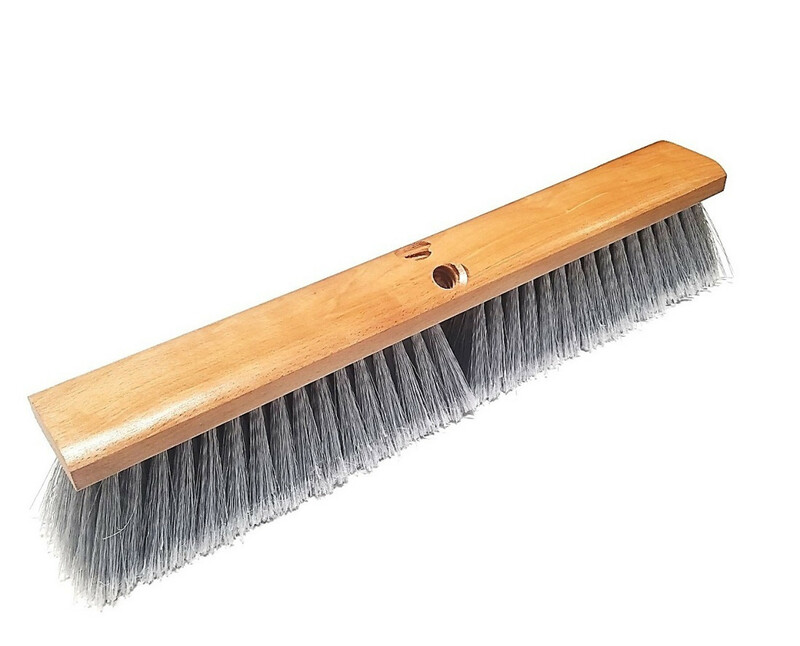 American Select Tubing's built-to-last wooden push broom heads feature a solid wooden block with synthetic bristles. You can pick up both large and small particles from any surface, so no matter where you work, you can sweep up dust, mulch, and more with ease. Whether you need just one wooden broom head or a full case of them, shop American Select Tubing today to receive unmatched quality and competitive pricing.